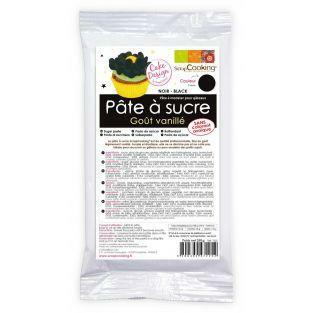 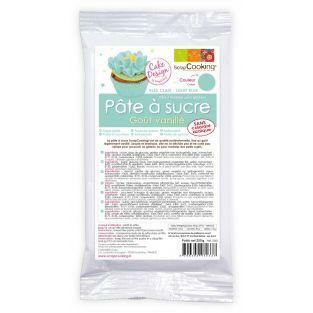 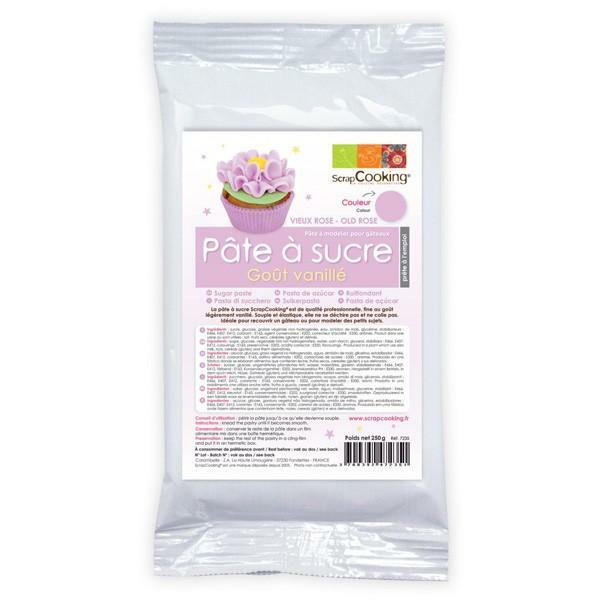 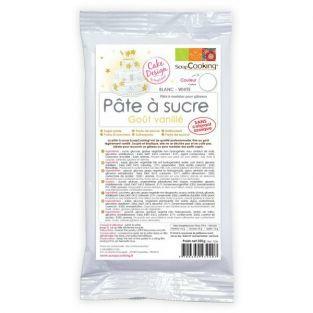 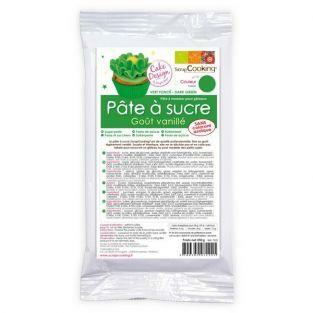 Convenient for all your decorating cakes, vanilla sugarpaste violet ScrapCooking brings a bright and colorful all your settings and your élèments sugar paste button. 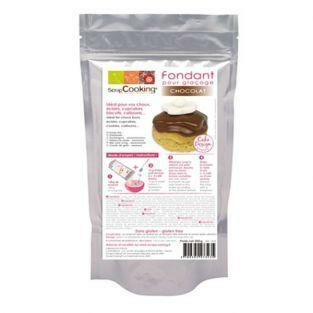 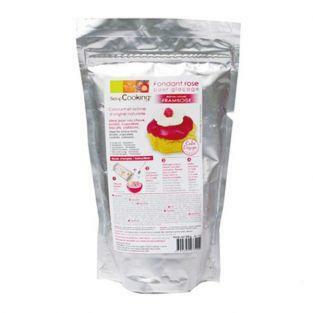 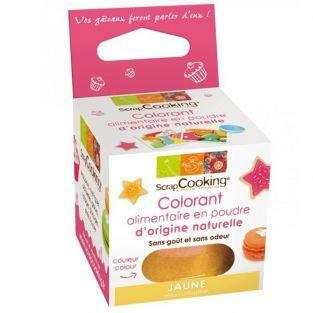 Without hydrogenated vegetable fat, ScrapCooking brand remains a major quality for Kitchen and grass. 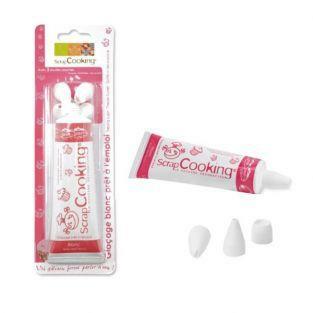 ScrapCooking pink sugarpaste is used as the dough. 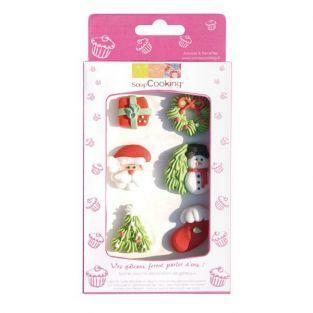 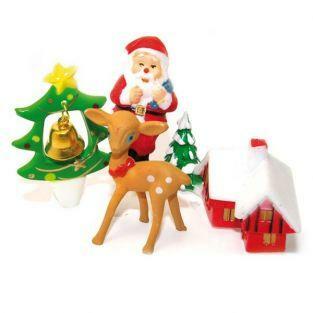 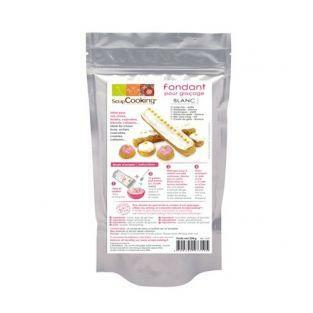 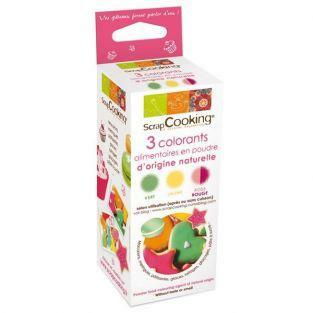 Small as the greatest quickly find the perfect gesture to make beautiful decorative items for their cakes. 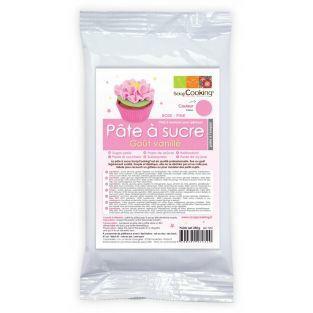 This paste of professional quality, flexible and elastic, will not tear and does not stick.